Alicia Townsend was a happy, loving, and engaging young woman — a high school junior, an athlete, and a scholar. Her exuberance for life was evident in all that she did and noticed by all who came in contact with her. On February 16, 2002, life as she and her family knew it came to an end within a matter of hours. After a recently diagnosed brain cyst was removed, Alicia suffered a series of unexpected and catastrophic complications that left her fighting for her life. Her mother, Clare, recounts the events surrounding this sad, life-changing and often overwhelming scenario. 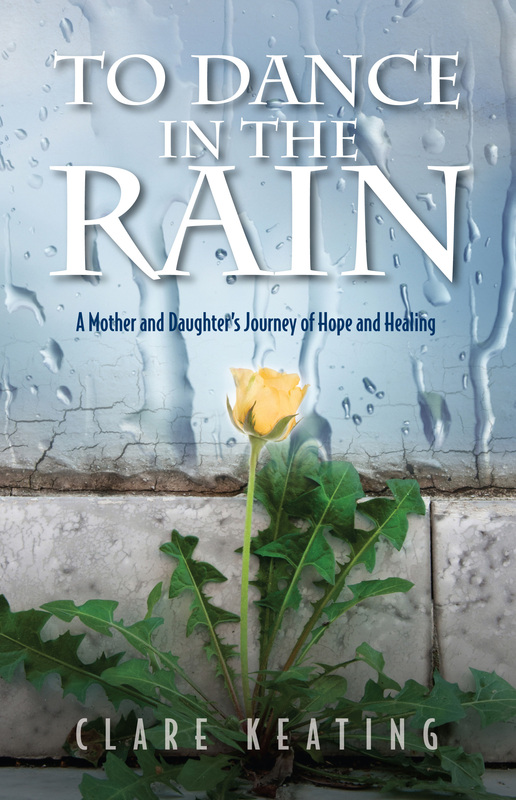 Through stories within a story, told with love and hope, Clare shares the years that she and her family kept vigil with her daughter, always searching for the path back to health for Alicia. 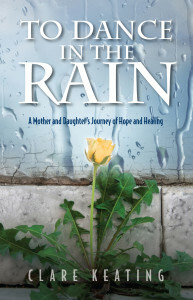 To Dance in the Rain is a must-read for anyone facing the life-altering illness or injury of a loved one. It is also highly recommended for any health care professional who cares and advocates for patients and their families on a daily basis.